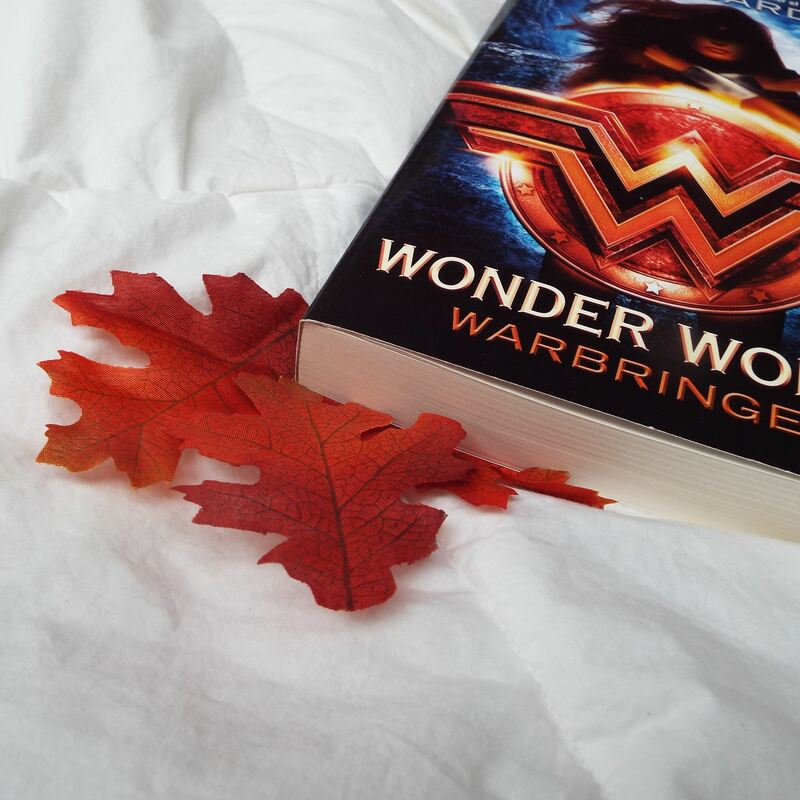 ♥ Wonder Woman: Warbringer by Leigh Bardugo. ♥ A Hundred Thousand Words by Nyrae Dawn. 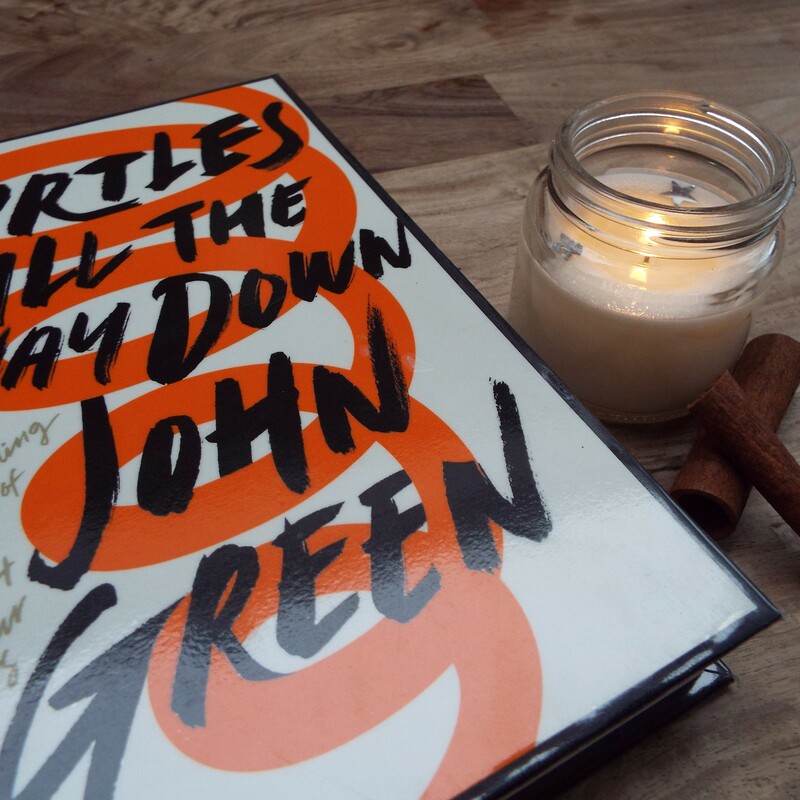 Turtles All the Way Down by John Green! 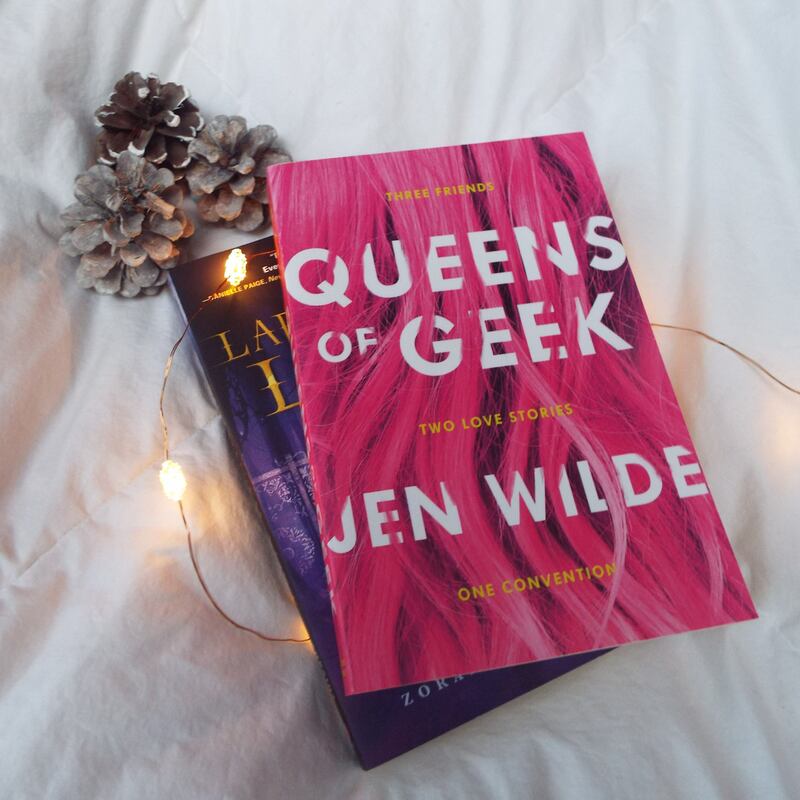 I was really into John Green when I was a teen, and I had heard great things about the MI rep and the book in general from my blogging friends. Alas, this one wasn't my cup of tea. If you can handle it, though, I would still recommend it! It was just not as good as I had hoped. Salt by Nayyirah Waheed completely took me by surprise. It's the best poetry book I have read so far and instantly became one of my favourite all-time books. I had no idea I would (or could be) so taken by a poetry collection. On the downside, probably Peter Pan by J.M. Barrie. It was surprising how much I didn't like this one, and don't care for it at all. 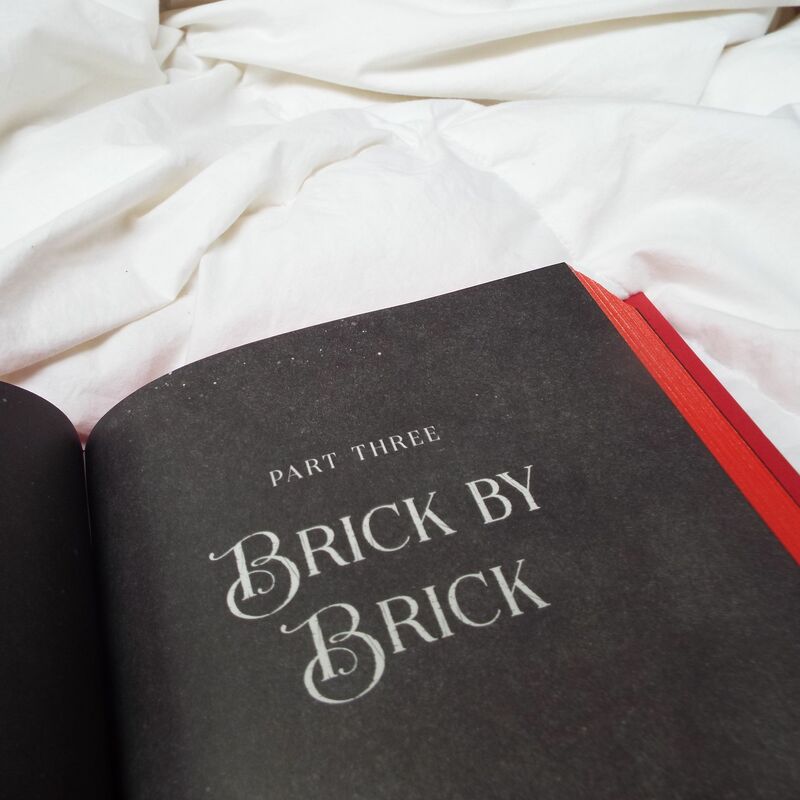 Leigh Bardugo, my queen. I've so far read three of her books and two ended up in my all-time favourites. For this year, my goal is to finally read the Grisha trilogy, but I'm trying not to get my hopes up too much since this was her earlier work. Wild Beauty by Anna-Marie McLemore. 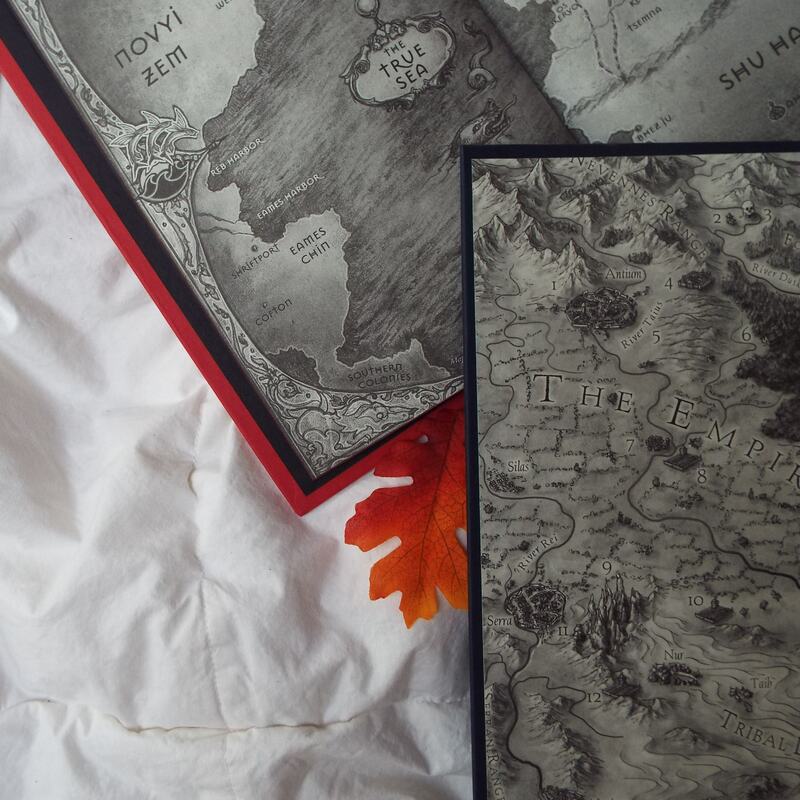 I'm glad I can talk about this book too, because both the cover and the story are so, so stunning! If I picked a top five 2017 releases, this one would probably be in it. Simon vs. the Homo Sapiens Agenda by Becky Albertalli. "Why did I wait so long" was literally one of the first things I said in my review. Becky Albertalli is probably up there with my new to me favourite authors, and she's such a genuinely nice person too! Again THUG, and again, not surprising this shows up so often. A Quiet Kind of Thunder by Sara Barnard. This was great! Like, really! Y'all are sleeping on this! It wasn't perfect, but I related so hard and really, you should read this. 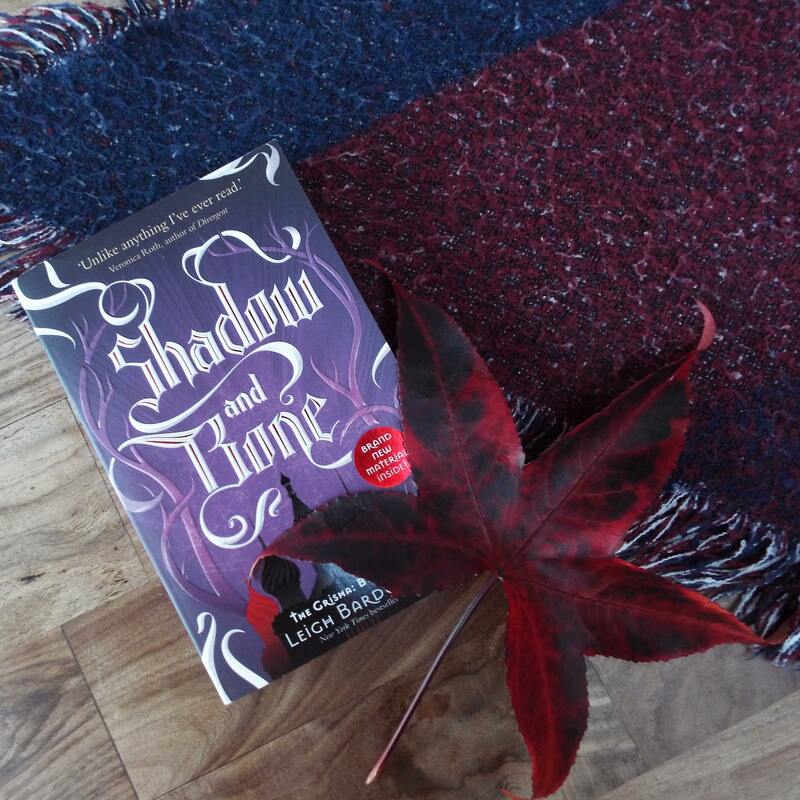 Shadow and Bone by Leigh Bardugo! 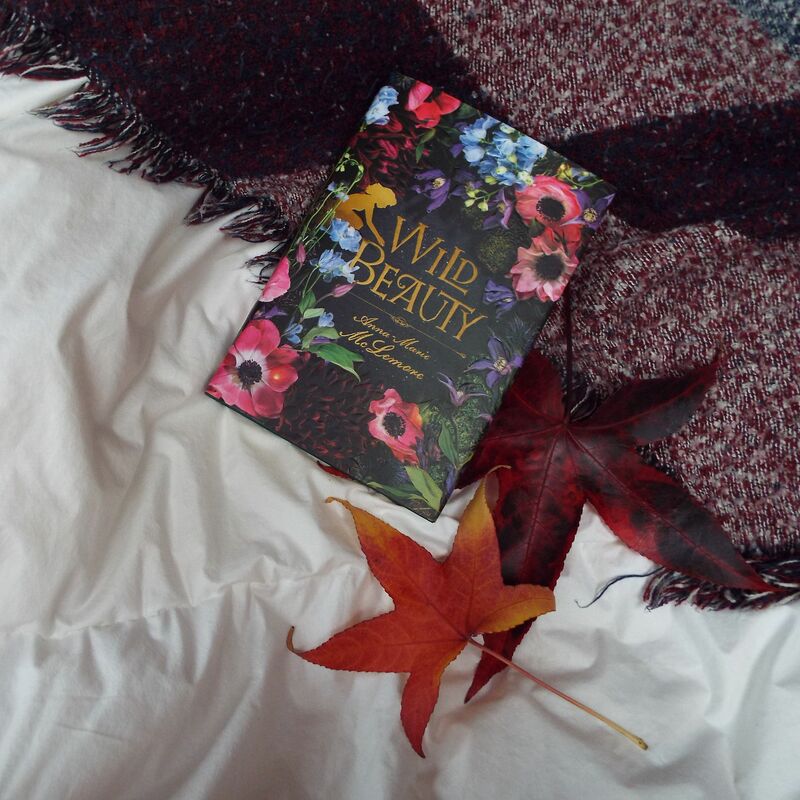 It was on my Autumn tbr and I didn't read it... So I will soon! 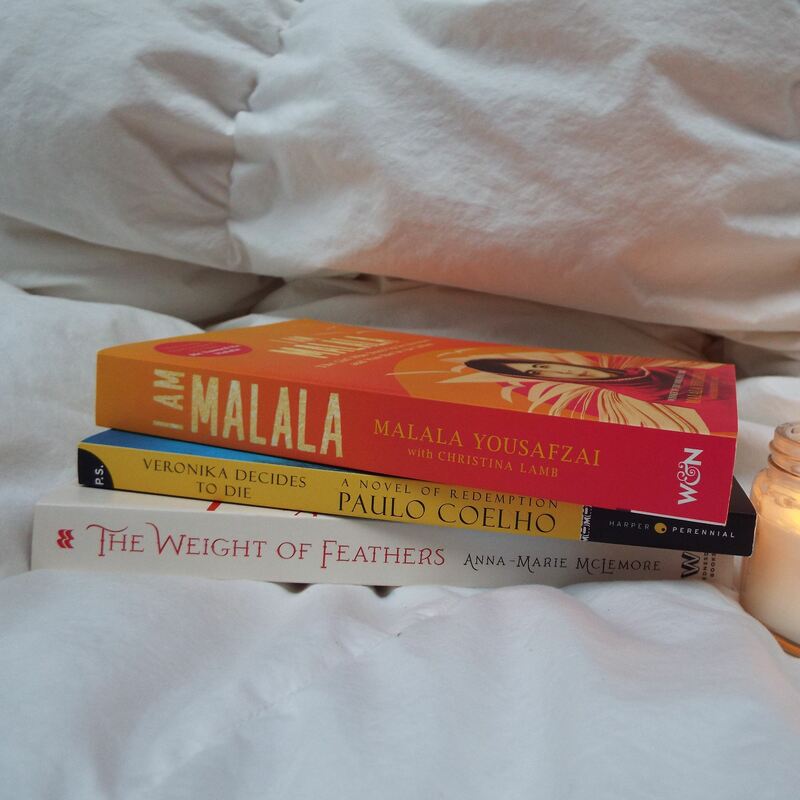 (I hope...) And I am Malala by Malala Yousafzai. I'm preparing a whole blog post about 2018's most anticipated! Though I never distinguish between debuts and non-debuts, so I'm not sure about this one. 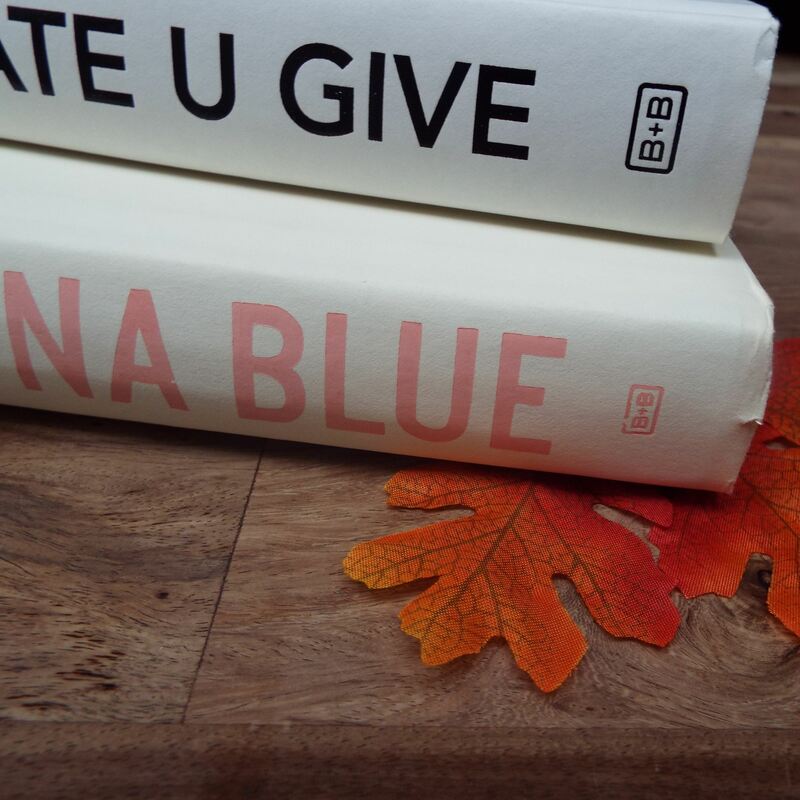 A handful: What If It's Us by Albertalli/Silvera, On the Come Up by Angie Thomas, and Ace of Shades by Amanda Foody, but be sure to check my full list sometime in the next week (maybe?). I would, however, like to reach 500 followers on instagram! And maybe keep a growing curve, as I've seem to have plateaued just under 500 for the last months. But we'll see. 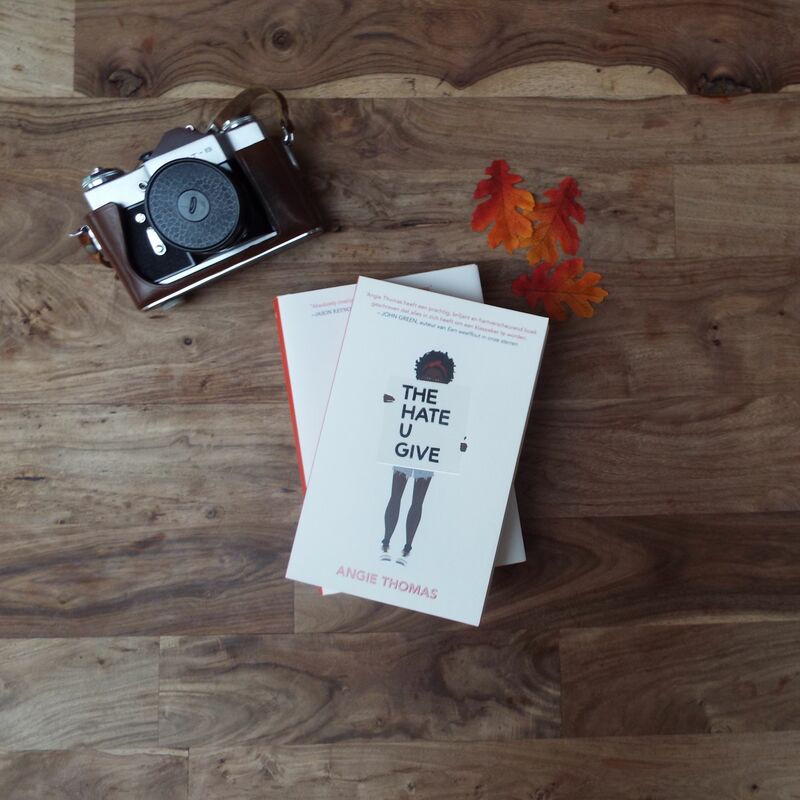 What was a book you really wanted to read in 2017 but didn't get to?